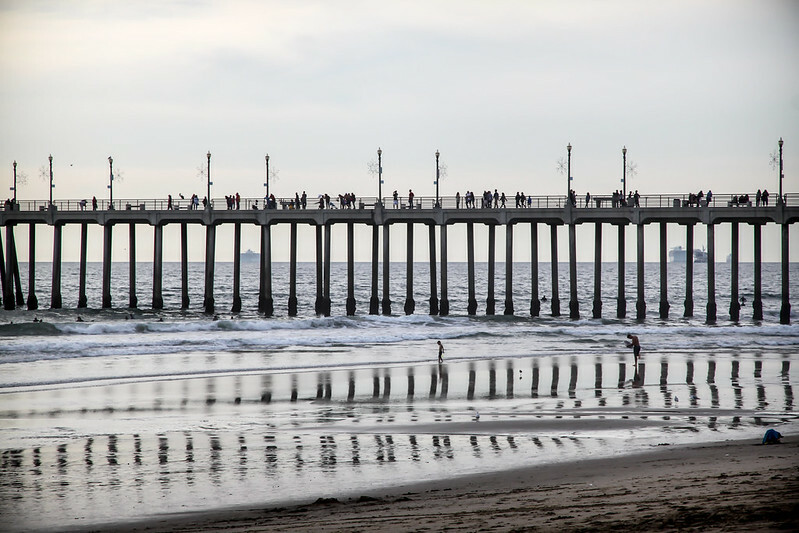 Lines and reflections at Huntington Beach. I know that pier very well. Well, not as well as Newport Beach pier, but I grew up visiting the beaches a lot. Now that is a great shot!